Come and support our SPEAR stall on the 27th May at the summer HANDS Fair on Twickenham green! Enjoy the summer weather with food, live music and great deals in over 60 stalls whilst supporting wonderful charities and causes. Fun for the whole family! 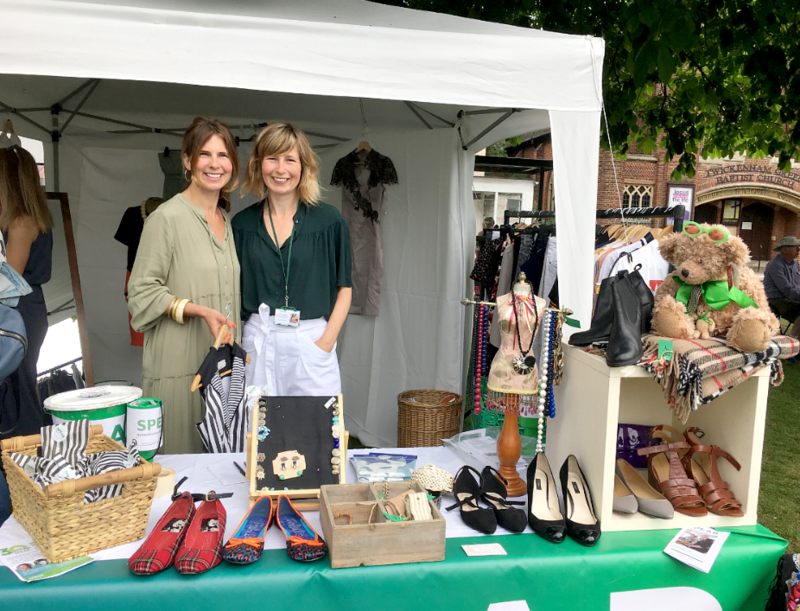 SPEAR will be at Twickenham Green from 10 am selling fabulous Vintage, Retro and designer clothes, shoes, accessories and many more wonderful grabs you cannot miss out on! Come over on to the HANDs Fair on the 27th to support us! One of our customers said she nabbed some amazing Vintage designer summer dresses last year and highly recommends our stall. 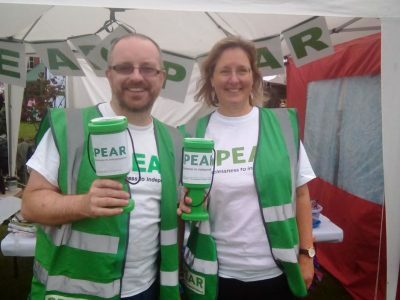 The FAIR has been running since 1981, and is intended to enable charities and local voluntary organisations to raise funds, knowledge of their services, and attract volunteers. As well as helping charities the HANDs fair is also used to educate local communities on charities that they can support or potentially join. It’s a wonderful day to meet your local charity and get to learn more about the work they do. It will also be an opportunity to enjoy the local community, soak up the atmosphere and enjoy a family day out and buy something lovely from our SPEAR stall! In addition, you get to learn more about what the HANDs Fair does. Twickenham Green is great for the kids as they love to be able to run around and look at all the Hands fair has to offer. The fair begins at 10am and ends at 4pm on the 27th May. 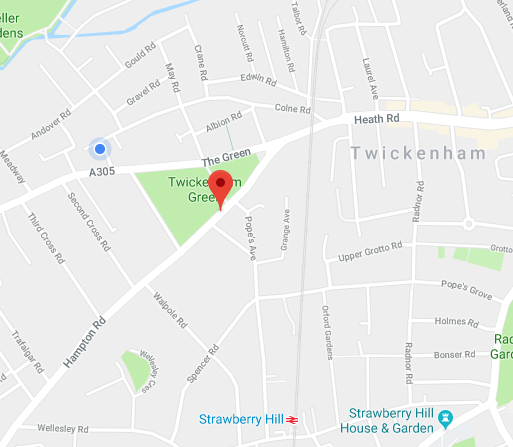 The area is served by Strawberry Hill train station or Twickenham train station that have trains available very frequently. Bus routes 110, 490, H22, 267, 281, 290 and R70 from Richmond and Twickenham are also available. You can also get the 33 from Teddington then catch the 110, 490 or H22 towards Twickenham Green.